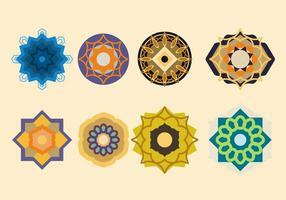 Arabic Islamic calligraphy of text Ramadan Mubarak ethnic pattern of watercolors. Circle lace. 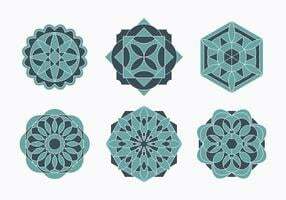 Arabic Islamic calligraphy of text Ramadan Kareem or Ramazan Kareem ethnic pattern of watercolors. 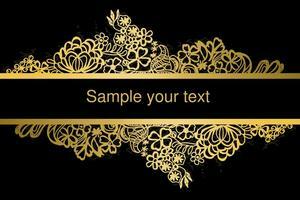 Vintage color lace floral set of banners for your designs. 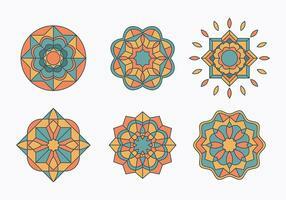 Abstract seamless Arabic lace pattern with flowers and butterflies. Abstract Lace Ribbon Seamless Pattern. Abstract Lace Ribbon Seamless Pattern. 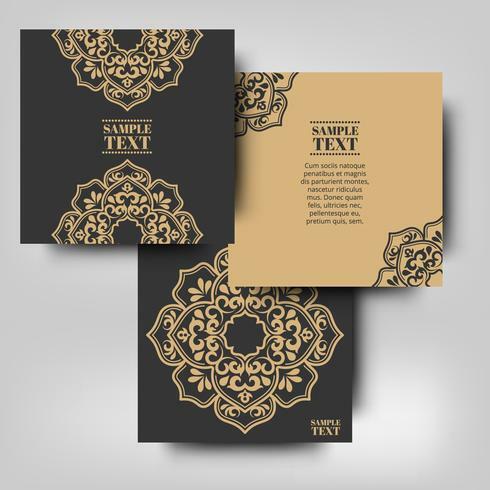 Template frame design for card. Abstract lace ribbon seamless flowers pattern. 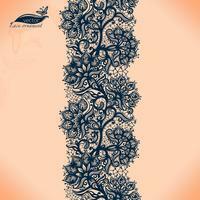 Abstract lace ribbon seamless pattern with elements flowers. Template frame design for card. Lace Doily. 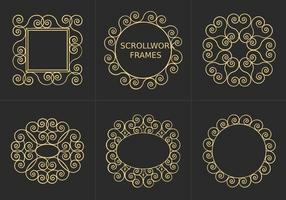 Abstract lacy pattern of the elements flowers.Vector background. Abstract color vector lacy seamless pattern of elements flowers and butterflies on blurred background with bokeh elements. Abstract color lacy pattern of the elements of flowers and butterflies.Vector colorful seamless background. Abstract color lacy pattern of the elements of flowers and butterflies.Vector colorful background. Abstract color lacy pattern of the elements of flowers and butterflies. Vector colorful background. 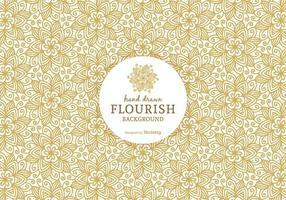 Abstract color lace ribbon seamless pattern with elements flowers. Abstract Lace Ribbon Seamless Pattern. 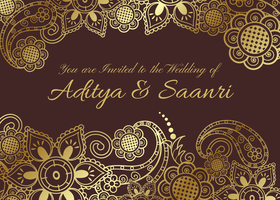 Vector illustration, Template frame design for card. 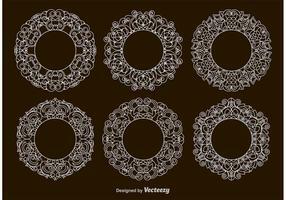 Vector seamless lace Doily. 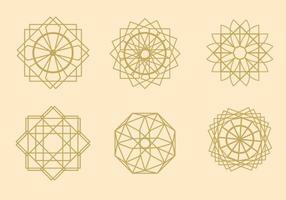 Can be used for packaging, invitations, and template.